Government-registered Luxury Resort Hotel Featuring an Onsen Outdoor Bath. Hakuba Mominoki Hotel is a family-owned, locally managed hotel operated traditionally in the Japanese hospitality style. Located next to the lifts at Happo-One, in Hakuba Village’s Wadano district. 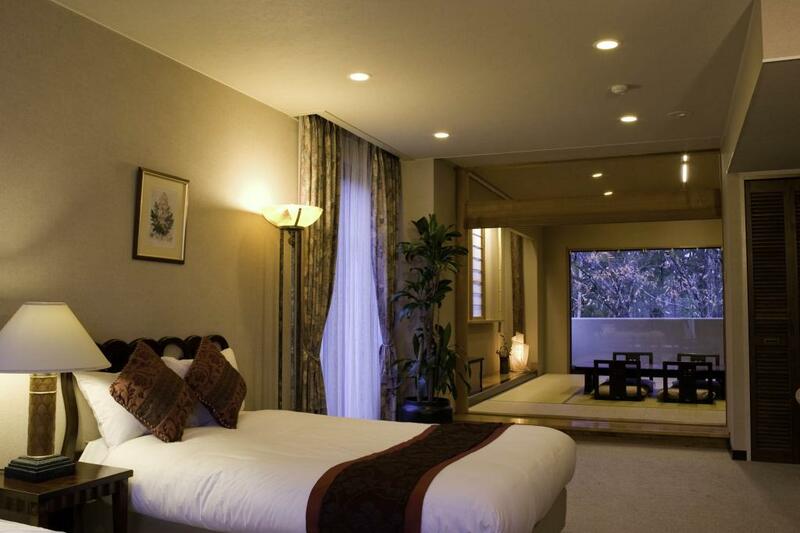 Mominoki is a prestigious property and caters to those who want a high standard of accommodation and service. Available for free in all guestrooms and public spaces. From Hakuba Station(JR Oito Line), 5 min by bus. From Nagano Station, 60 min by express bus. HAKUBA TOKYU HOTEL : International Resort Hotel Fashioned after a European Mountain Lodge, at Hakuba’s Mt. Happoone. Hakuba Springs Hotel : Small Hotel with a Big Heart at the Base of Happo-One in the Northern Japanese Alps. Hakuba's Hotel Goryukan : At the foot of the Happone Ski Area. Unbeatable meals and onsen baths. The Pub : Hakuba's Authentic English Pub with Darts and Pool. Izakaya Kaz : Stylish Modern Izakaya Featuring Teppanyaki Grill and Sushi. Shara Japanese Restaurant : Locally-Run Restaurant Serving Sushi, Tempura, Shabu-shabu and Sukiyaki. Ohyokkuri Happo Honten : Grandma's Hakuba Homestyle Cooking. The Beach Bar : Southern Tropical Beach-Themed Bar in the Hakuba's Wadano neighborhood. Alpine Yoga : Yoga Training in the Midst of the Hakuba Mountains. Hiking to Happo-ike Pond : Take in the Stunning Views of Happo Pond High Up in the Hakuba Range. 'Kanjiki' Snow Shoes Making Workshop & Hike : Make a Bit of Nagano’s Deep Snow Heritage: Kanjiki Traditional Snow Shoes.